Make a Save The Turkey Poster! 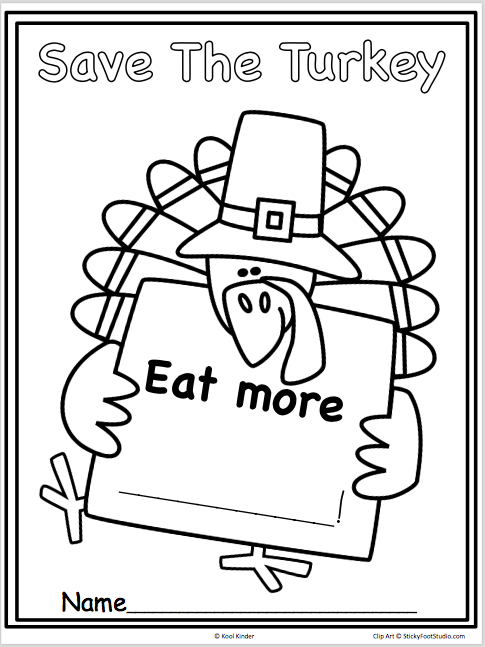 Have fun this Thanksgiving with your students, and have them make “Save The Turkey” posters. 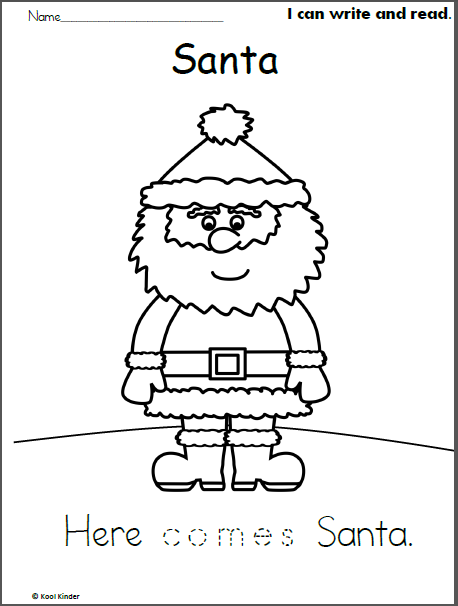 They can write a food to eat instead on the turkey’s sign, then color the picture and post around the classroom or school. This project will make turkey’s everywhere feel more thankful this Thanksgiving. 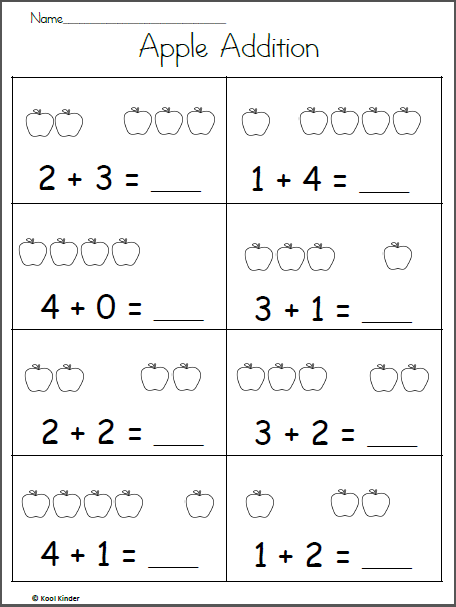 Free Fall Apple Addition Worksheet Up to 5 Just print and practice with this free worksheet. 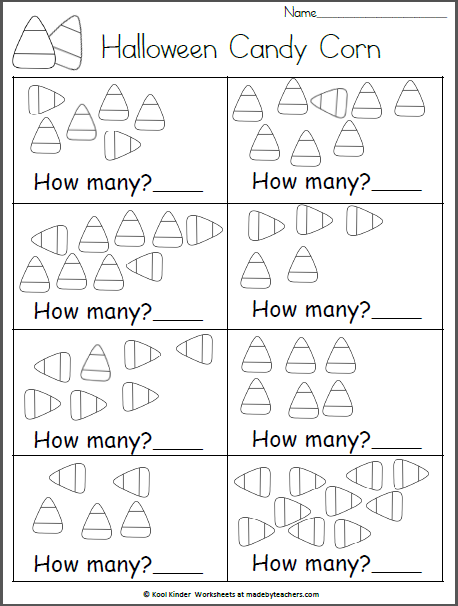 Use the apple images to help learn addition.